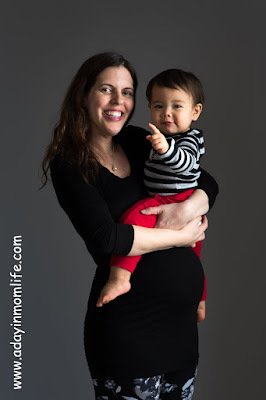 A Day in Mom Life: All I Want for Christmas... Is a Baby Name! All I Want for Christmas... Is a Baby Name! There are so many out there to choose from! 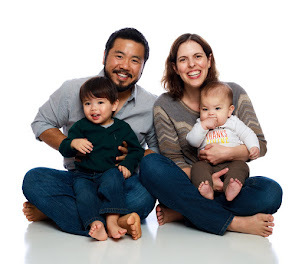 With my first son, my husband really wanted to name him after his father. I was fine with the name Henry, as apparently are thousands of other moms...who knew such an old name would be so popular now! According to BabyCenter, Henry was #23 in 2015 and #24 in 2016. So here we are expecting boy #2... We don't have any family names we want to use. I was okay using my husband's name, but he doesn't want to. I liked Lucas and he suggested Oliver, which are both current top names, so we've expanded the search. I think the day baby is born, my husband and I will decide on a final name. I'm trying to get a good list going so we have options we like to choose from. I know I'll be pretty sleepy that day! #1 - If you really like a name, don't worry if it's popular or even in the top 10. 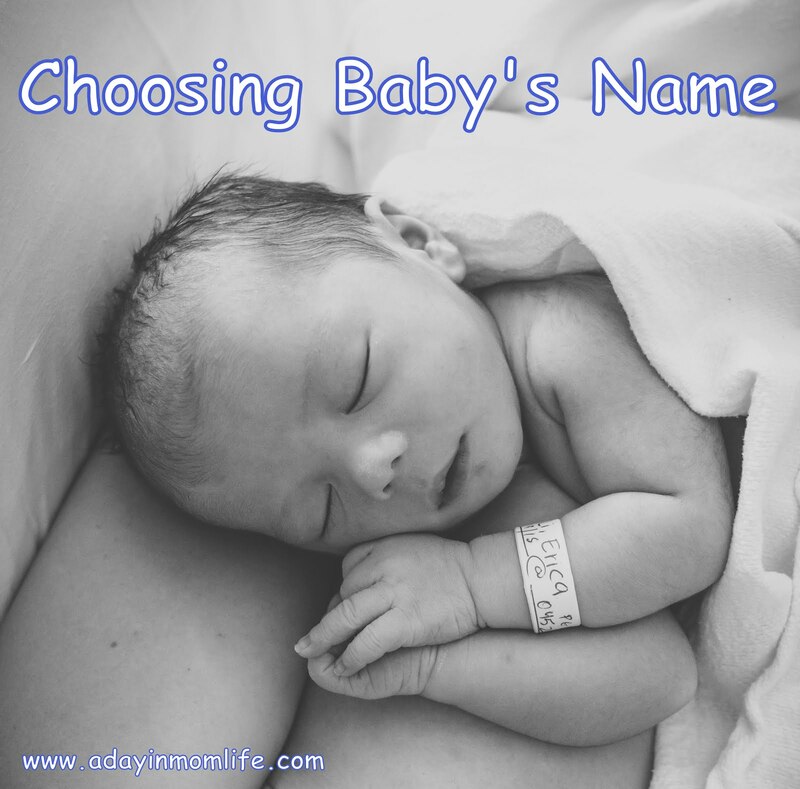 You are going to be calling your child by their name for the rest of your life. Pick what you like. #2 - Make sure First and Last Names and First, Middle, and Last Names flow well together. Having similar syllables to end a first name and start a last name can be awkward. For example, something like Ashley Lee. #3 - Make sure the initials don't spell anything. We accidentally spelled "Oil" when we were thinking of options. I wouldn't worry too much if the letters make an acronym. I tend to think in medical acronyms and there are a ton of those! But if you find yourself with a very common acronym (like FBI or CIA), maybe consider making a change. #4 - Your partner and you should both like the name. 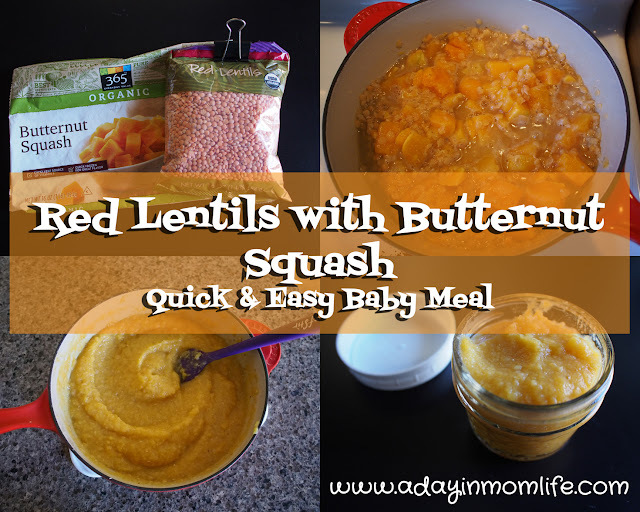 I tend to want to say, you picked the name for the first baby so I get to name the second... But that's just not nice. #5 - Once you settle on a final one or two names, don't share them with anyone! People have no qualms about telling you they don't like your name selection before the baby is born. After you've named the baby, no one will tell you they don't like it. If you are tossing around ideas and want input, by all means, share your ideas with your favorite people! During my search I've found that, depending on the website, the top names can vary! Nameberry ranks which names attracted the most views of the nearly 40 million visits to its name pages. Their most popular names for the first half of 2016 is a very different list. Interestingly, their selections were re-posted in an article in the Huffington Post, even though these may not be names chosen by parents at all! So although a lot of people may look at Ezra, Silas, or Levi - the other sites indicate that is not what the top 10 names actually are for 2016. Many 3rd party sites repost Nameberry's predictions, but if you look at what they predicted for 2016 and what actually happened, it seems Nameberry was quite off the mark! Personally I hope Nameberry's 2017 Predictions don't come true. And this interesting page of theirs shows Changes in Popularity from 2014 to 2015. Here's Henry, chilling on my 3rd Trimester bump and waiting for Christmas! I think his top choice is Milo...but only because he knows the little boy is Milo from the book Mars Needs Moms. 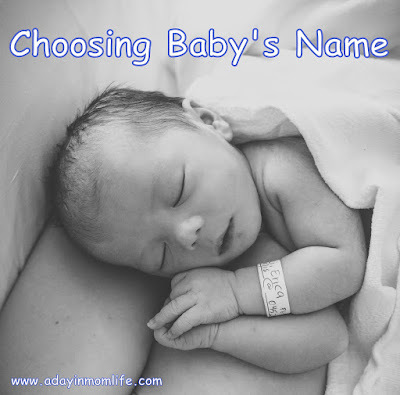 If you have a baby on the way and the same conundrum...good luck and happy naming! And Happy Holidays!